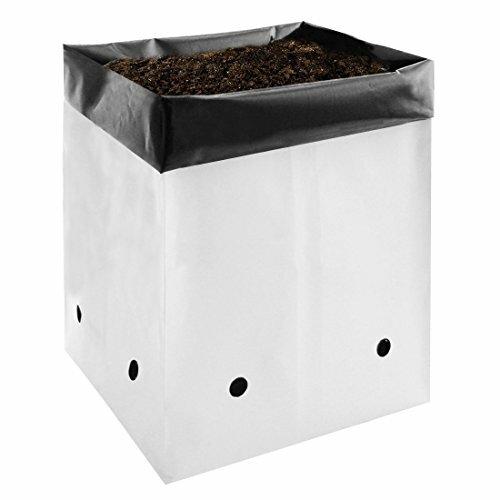 VIVOSUN 50-Pack 2 Gallon Grow Bags by VIVOSUN at Tulips Orchids. MPN: 311008. Hurry! Limited time offer. Offer valid only while supplies last.